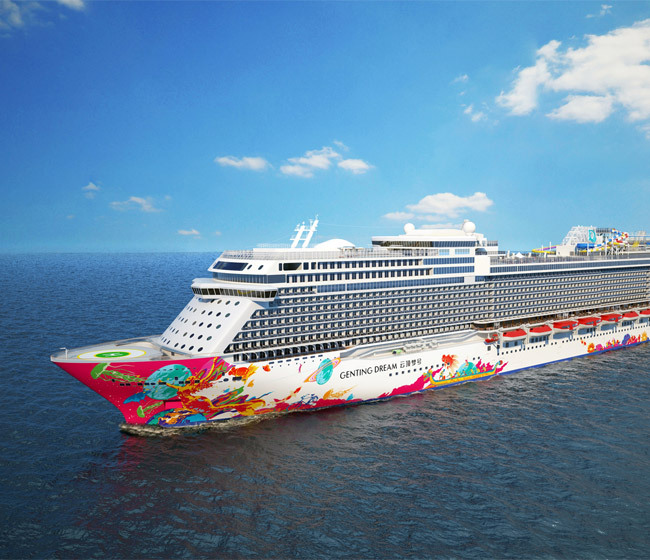 Cruise lines belonging to the Genting Hong Kong holding are planning to expand their operation in Europe and North America. 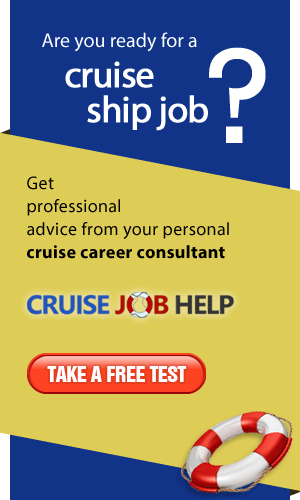 Genting Hong Kong Limited is a holding company that operates cruise and resort businesses. 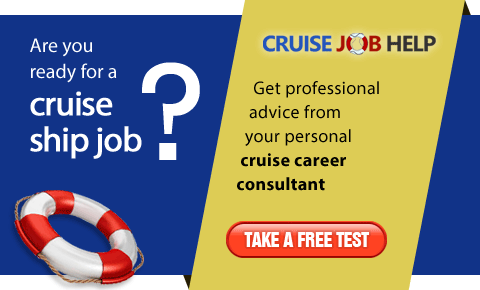 It's portfolio includes Crystal Cruises, Dream Cruises, and Star Cruises. According to the company's recent press release, they are considering expanding their business in Europe, specifically the Mediterranean, and also Alaska in North America, catering to the needs of Asian and Chinese passengers. If these plans go ahead, there will probably be many new employment opportunities for candidates with fluent Mandarin language skills. New ships are expected to be delivered for Star Cruises and possibly also Dream Cruises in 2020.